Scroll down to see current products. 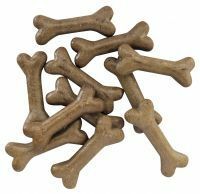 We are now pleased to be able to offer a wide range of different pet foods and accessories. 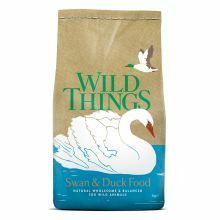 One of our suppliers is a pet 'cash and carry' and through them we have access to all the main brands in the pet food market. 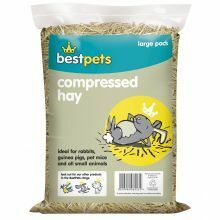 We can get a whole host of different products for all types of pets It is not possible to list everything thats available on this website as there are literally thousands of different items and we wouldn't be able to ensure that prices stayed current.Below is a list of some of the items that we currently get for customers. 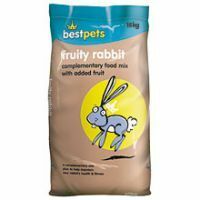 Foods and treats for Rabbits,Guinea Pigs,Hamsters,Gerbils etc. Hutches and Runs also available to order. Bedding,straw,hay and sawdust. 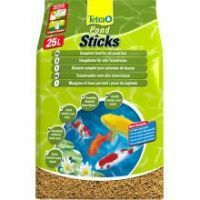 Fish foods and pond treatments.vivariums,tanks and accessories. Plus many other items. Please ask and we'll do our best to find them! To keep things "current" I'll only list products that customers ask me to list,ready for ordering! 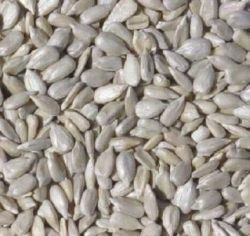 We do not keep these items in stock but can usually obtain them within a few days. Please email or phone us with the details of the products you like to buy,detailing brand,pack size and flavours,and we will try and get you a price on any items you need. 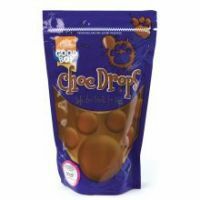 As always its my aim to beat high street prices and everything comes with free local delivery. Please note that prices shown in this category are subject to confirmation. 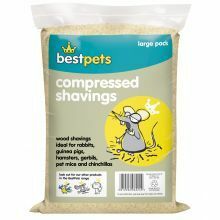 Compresed Wood shavings large pack.